Consistent with this stimulus-bound account of heroin addiction are the effects reported when convicted heroin addicts are released from prison and paroled back into the community. Upon being incarcerated, they had undergone heroin detoxification procedures, and had been medically cleared of all traces of heroin. Subsequent to detoxification, they had suffered no heroin withdrawal symptoms while serving the remaining months or years of their prison sentence. Nevertheless, upon being released from prison, they reported suffering intense cravings and overwhelming urges to use heroin. Notably, these cravings were triggered by the sight of cues in the neighborhood that were present when they used heroin. For example, the mere sight of the street corner where they had formerly conducted drug deals, triggered overwhelming cravings and urges for heroin’s effects. Remarkably, these urges and cravings and feelings were not present while they were in prison, where they were not exposed to cues related to drug use. According to the stimulus-bound account, the heroin addict will only experience the desire to use heroin when returned to the environment in which heroin use had previously occurred. In the story, Lepus is a recurring cue-triggered relapser. 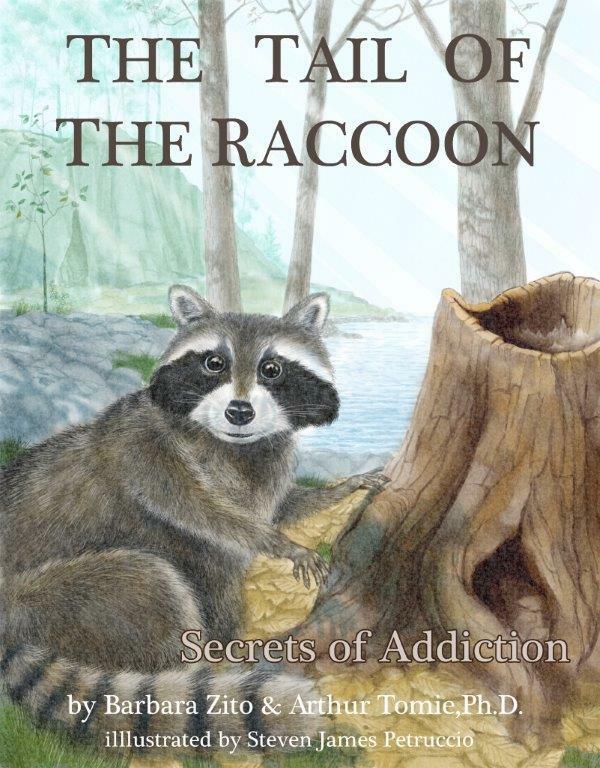 In order to escape his addiction, Lepus must remove himself from the environment in which his drug use occurred. He must depart from the familiar surroundings of his homeland and remove himself from the people, places, and things associated with his drug use. Lepus must strive to build a new drug-free life in a faraway place, in a drug-free context, where he will not be haunted by the ghosts of his drug-filled past.